In this recent story from the Panama City News-Herald, continuing impacts from Hurricane Michael are discussed. 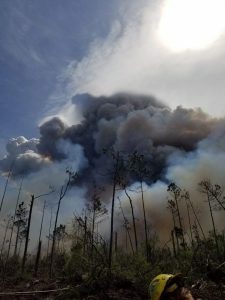 They include an increased chance of bad wildfires due to all of the tree debris in the Florida panhandle, flooding from both damming of streams by large trees and the lack of trees to soak up rain water, and the increase in insect pests like mosquitoes that are expected due to the standing water. You can read it here. 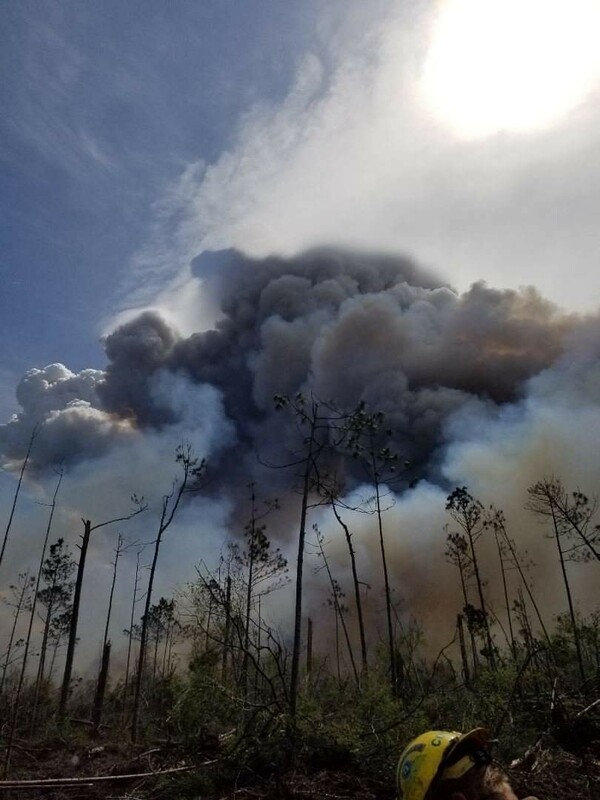 Posted in Climate and Ag in the news, Forestry, Forests, Tropical weather. Bookmark the permalink.